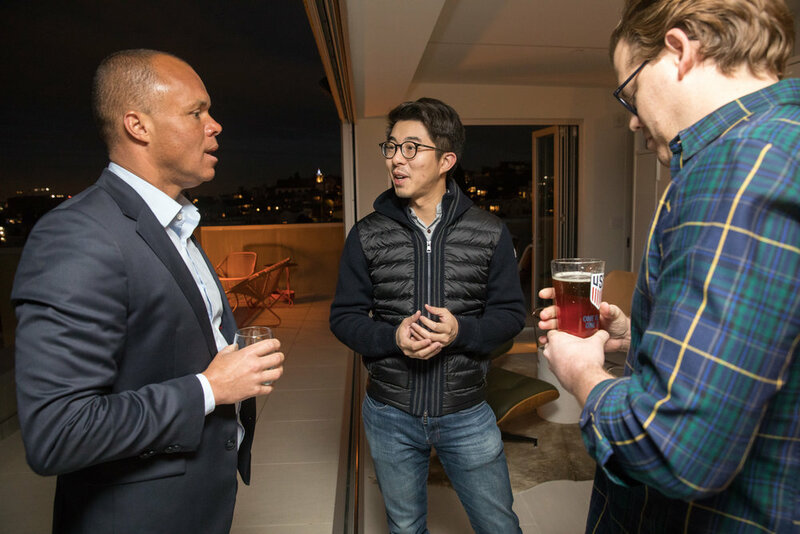 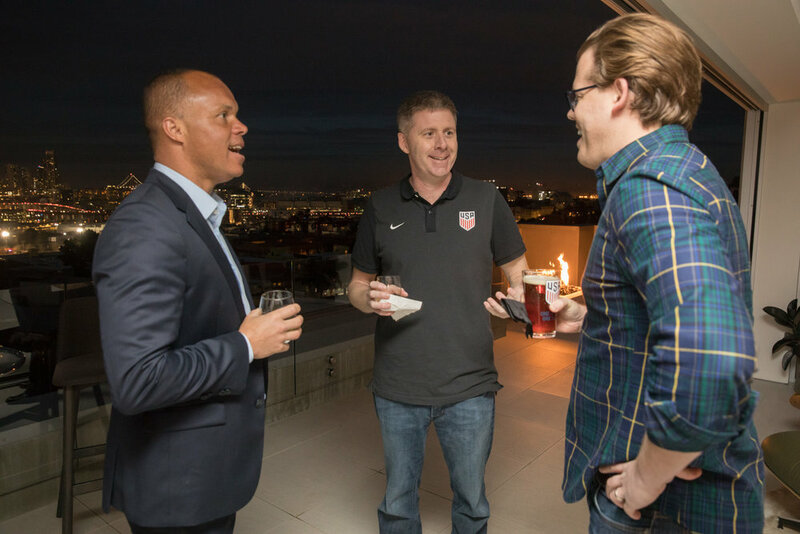 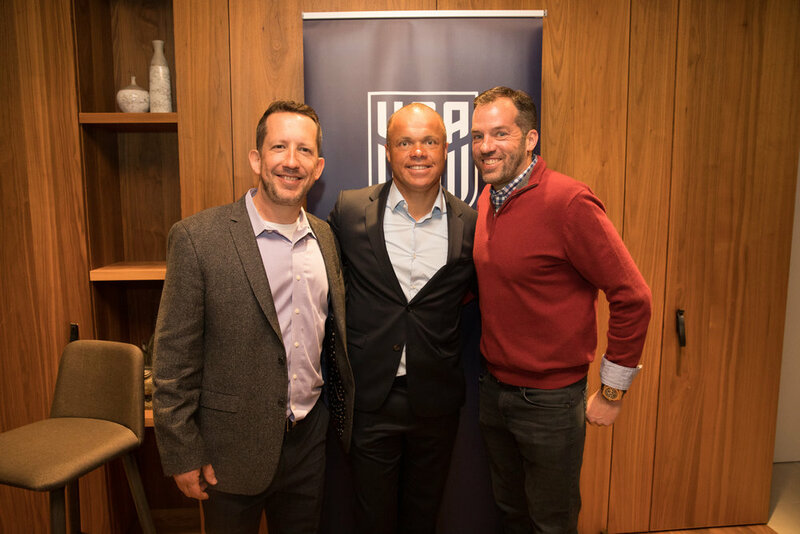 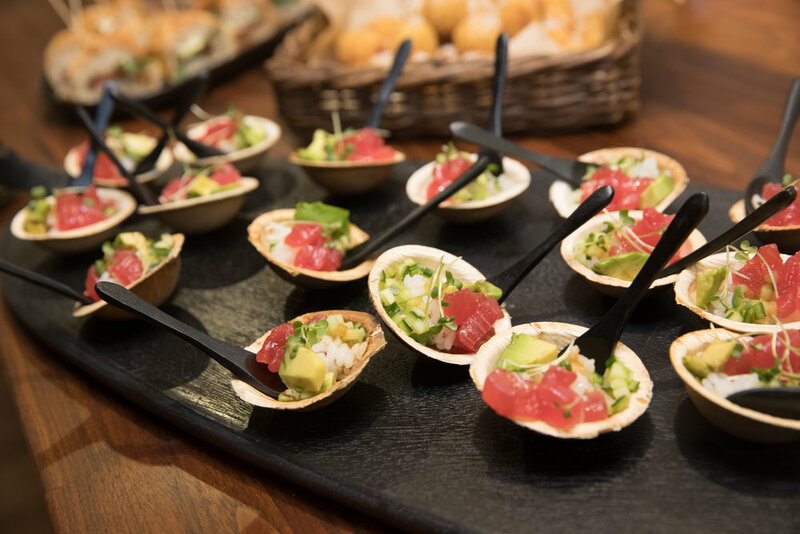 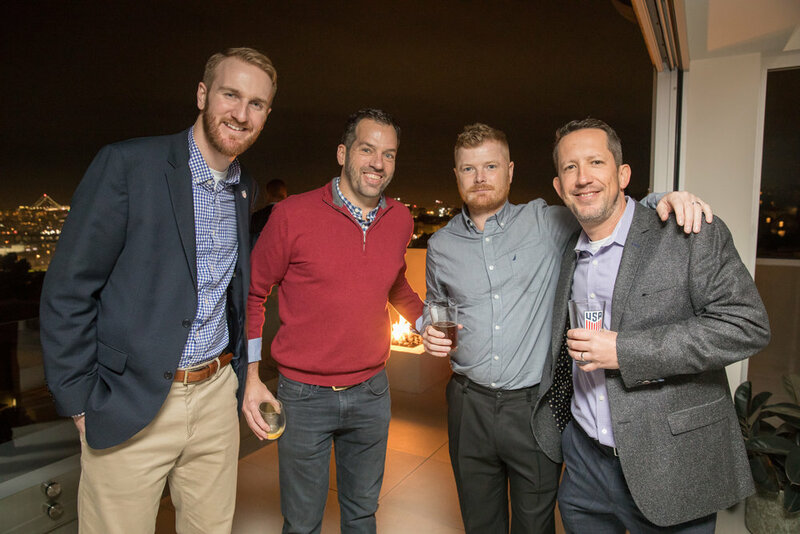 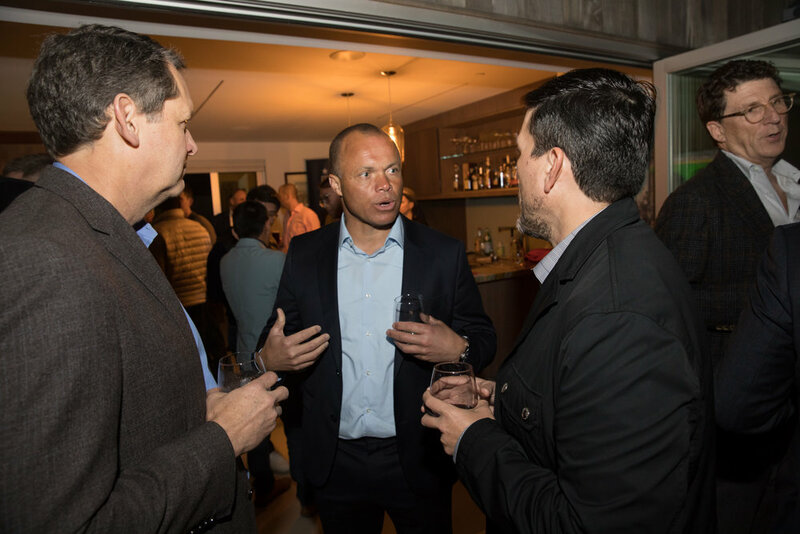 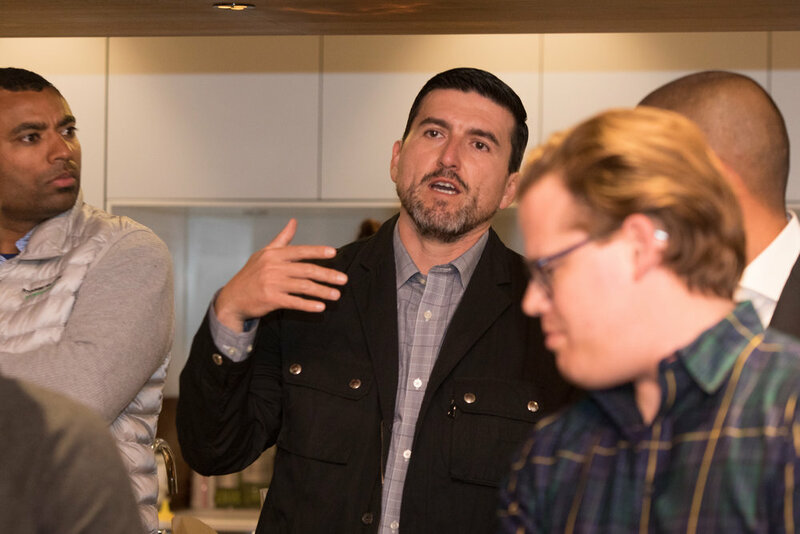 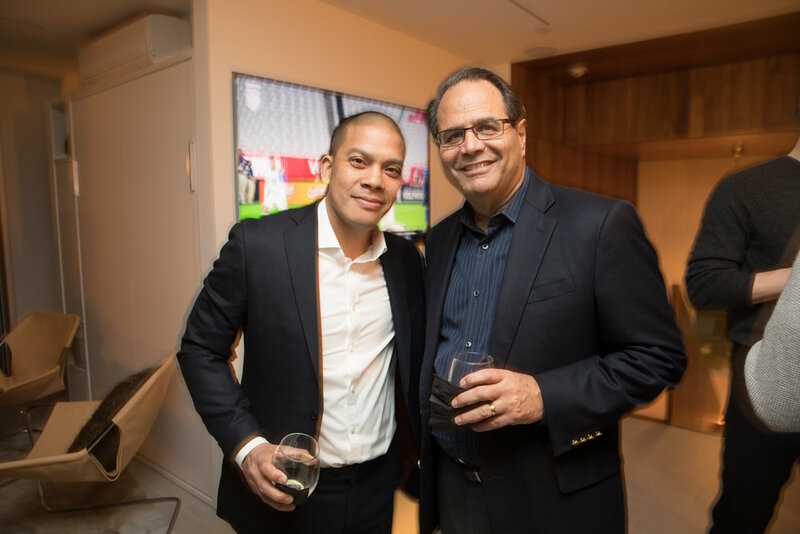 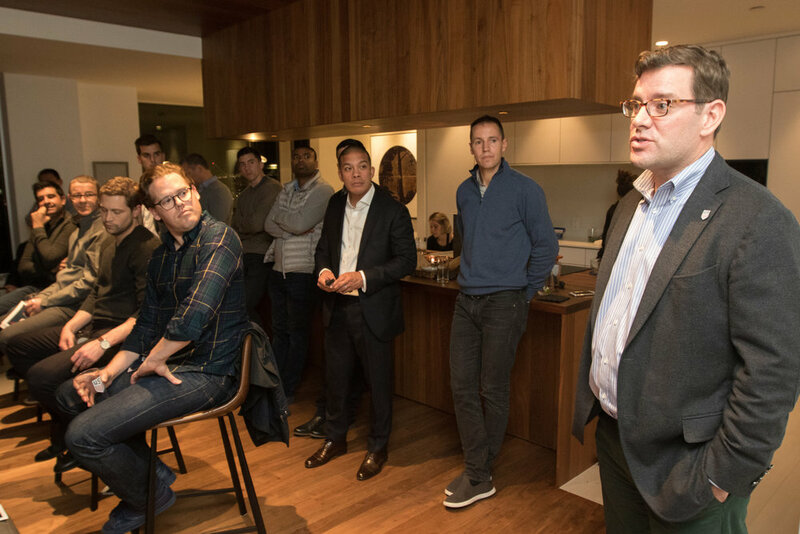 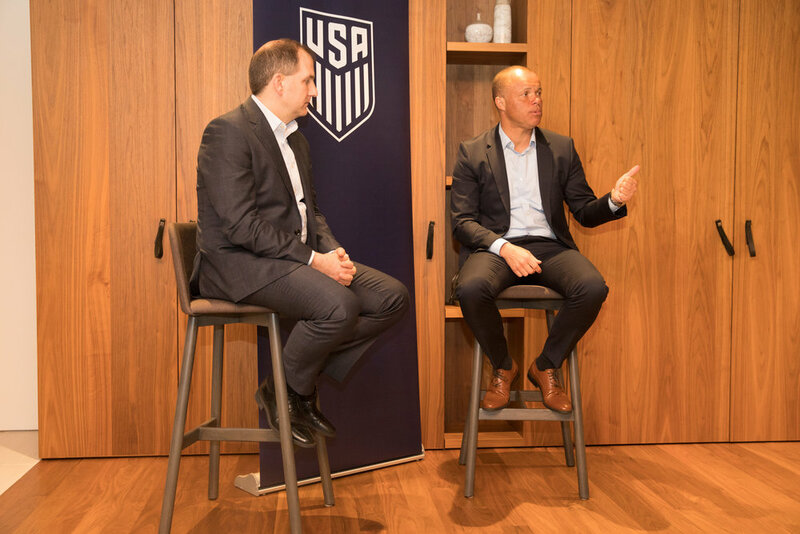 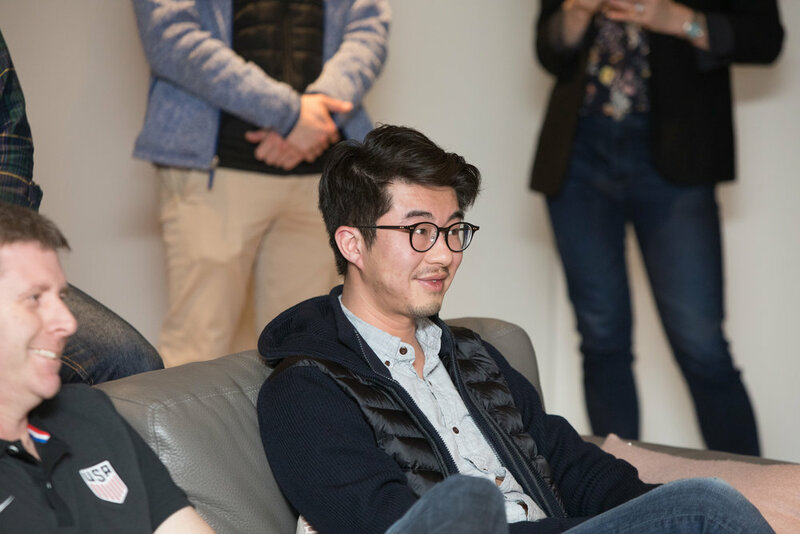 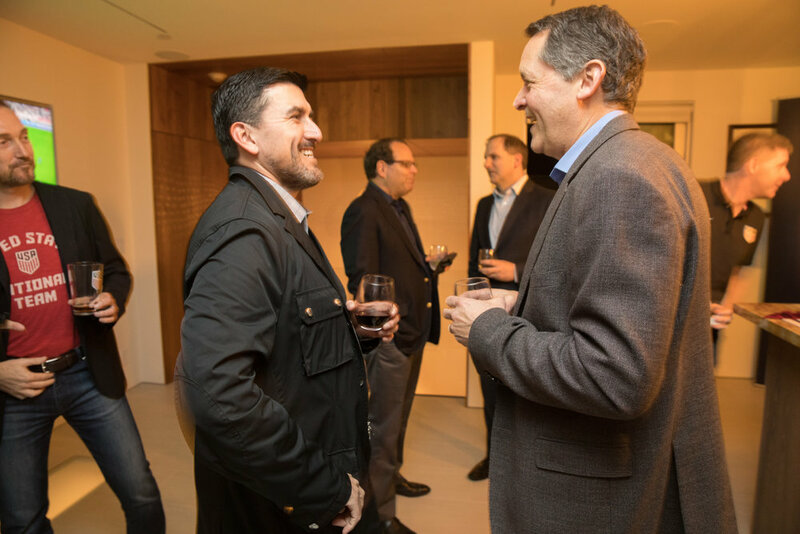 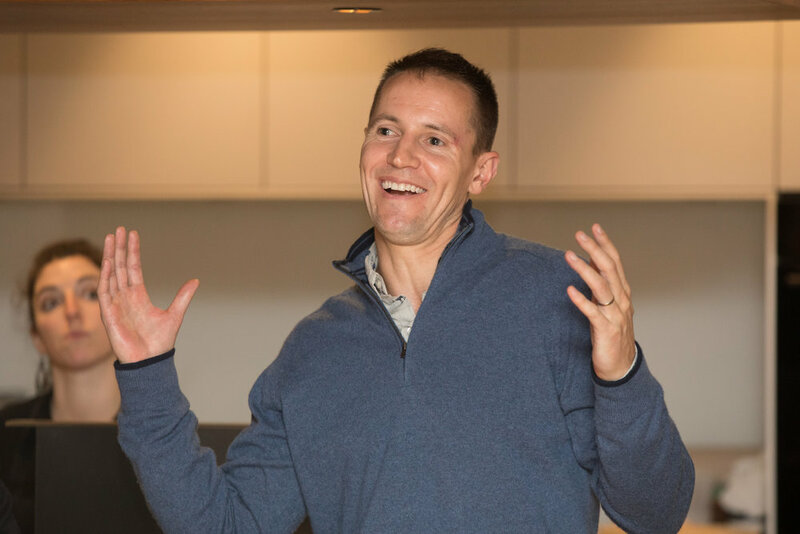 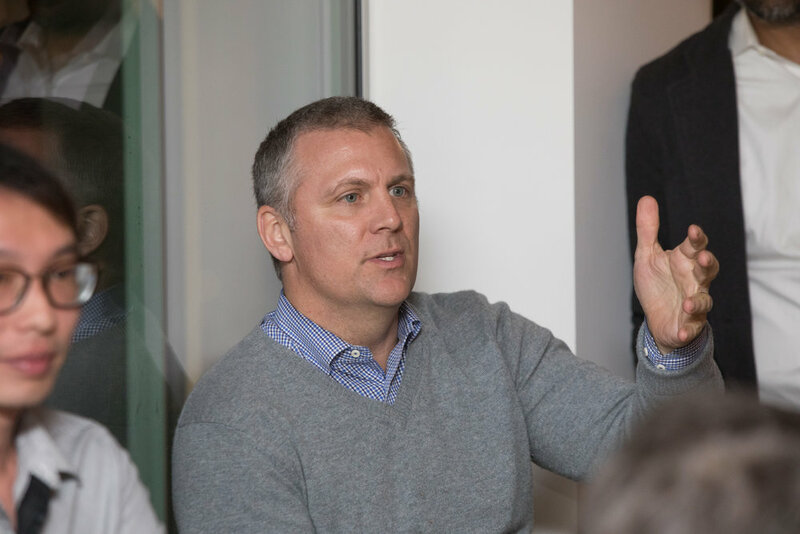 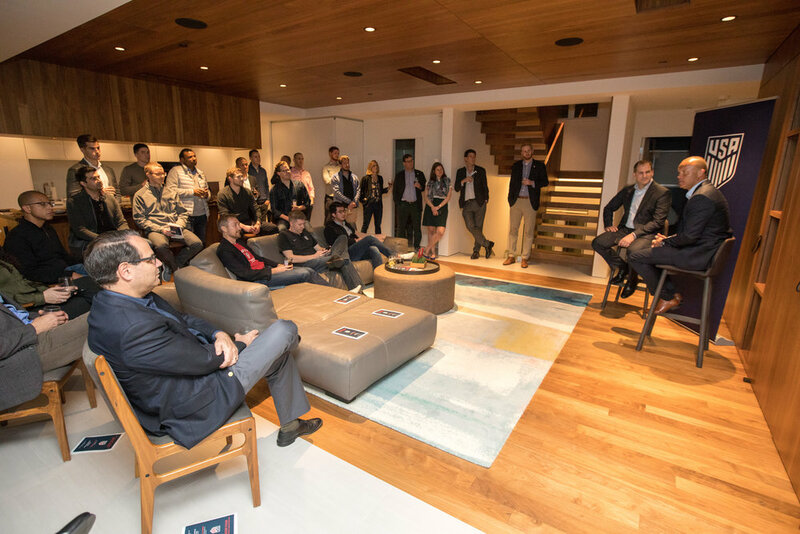 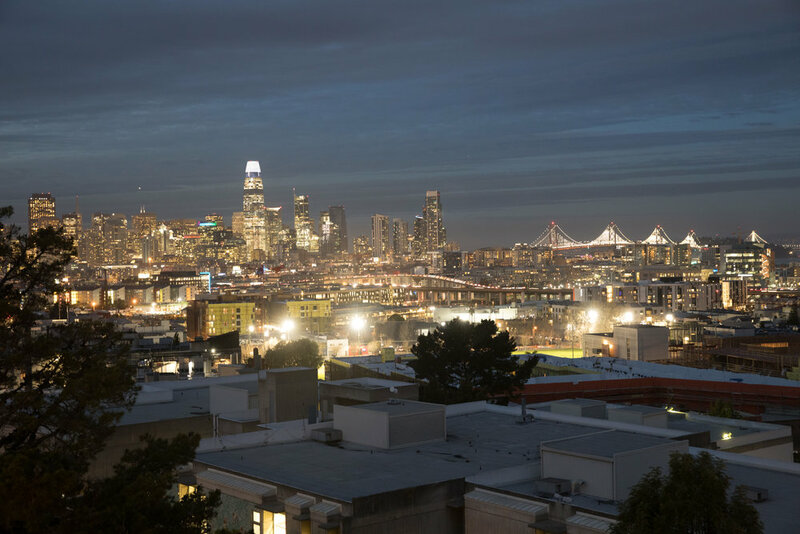 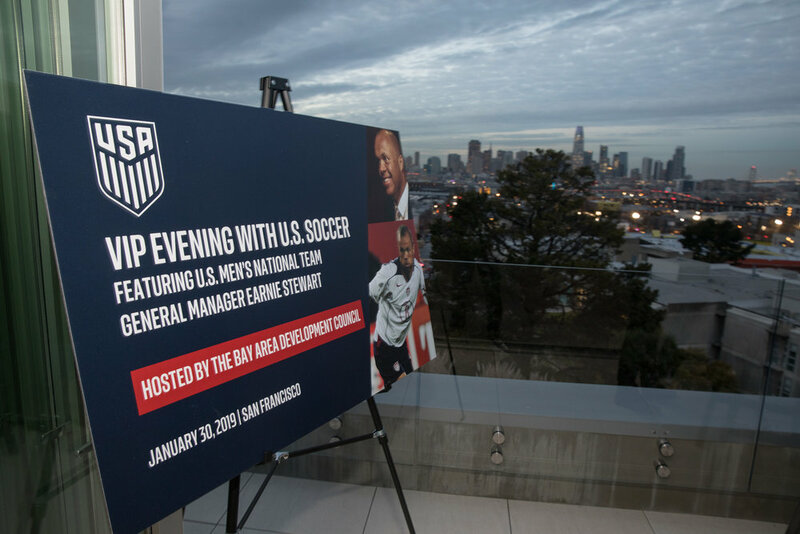 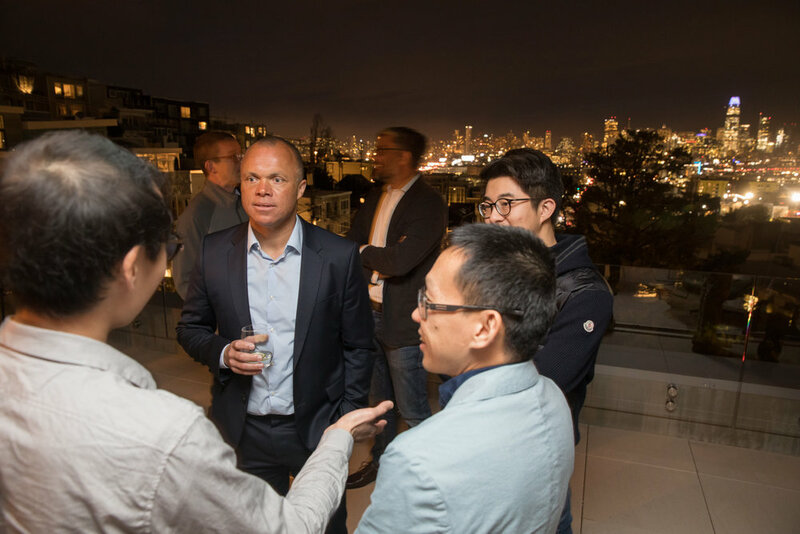 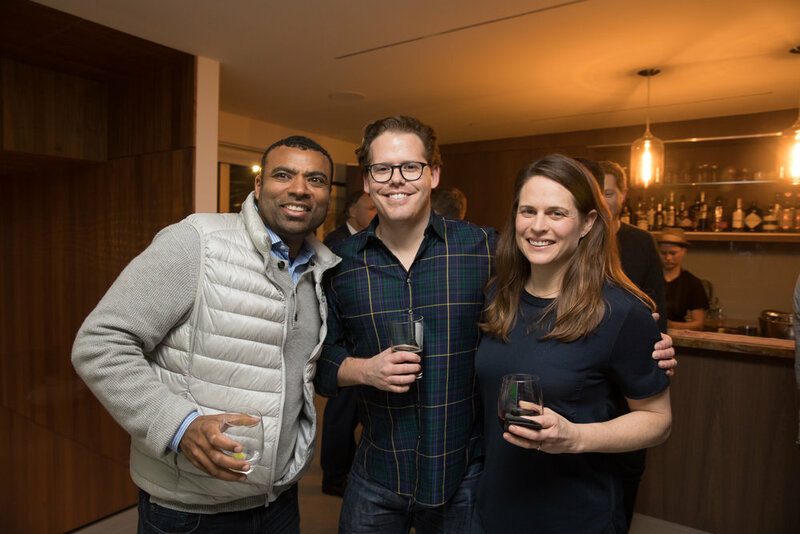 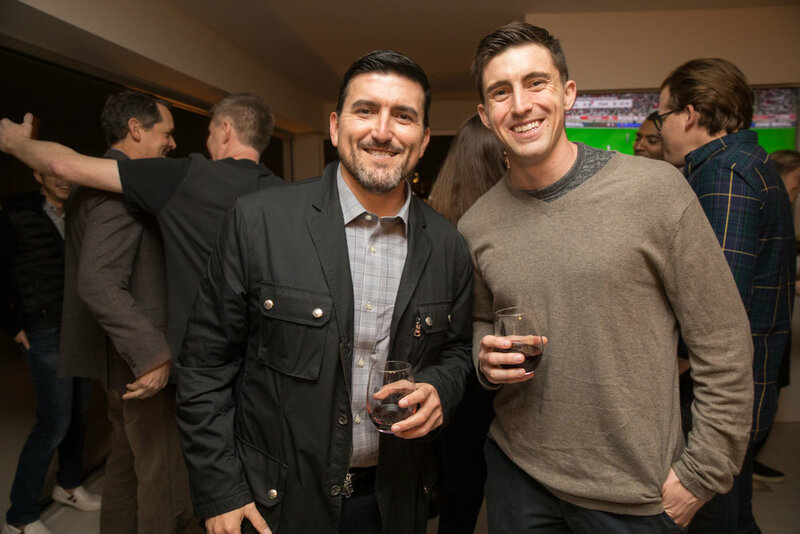 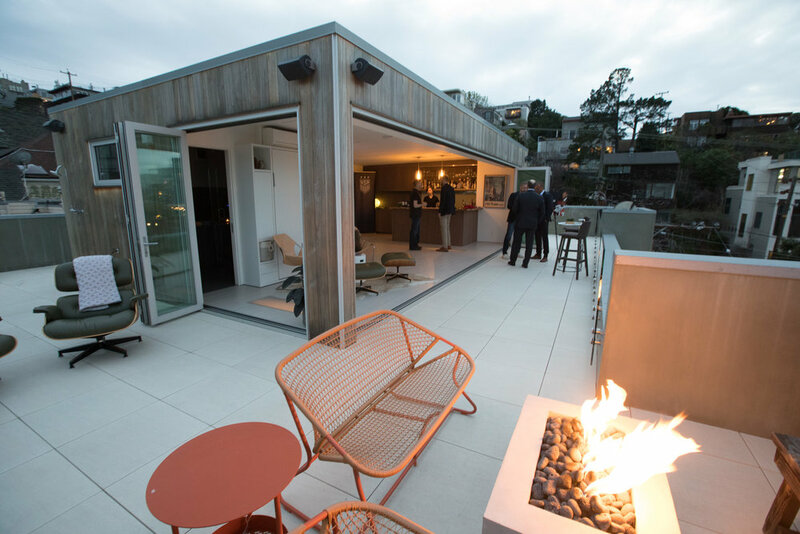 Thank you for joining the U.S. Soccer Bay Area Development Council for an exclusive evening with U.S. Men’s National Team General Manager, Earnie Stewart, at the home of Geoff and Tara Otlmans. 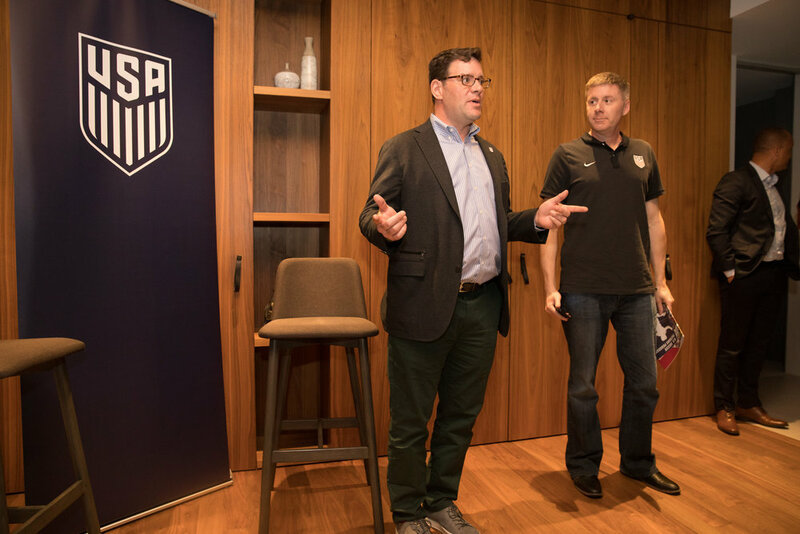 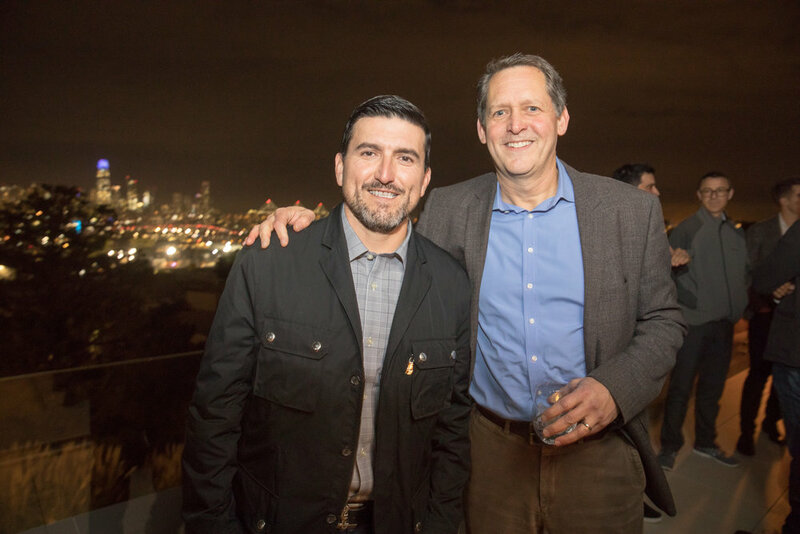 It was a pleasure meeting such passionate members of the Bay Area community ahead of the U.S. Men’s National Team versus Costa Rica match. 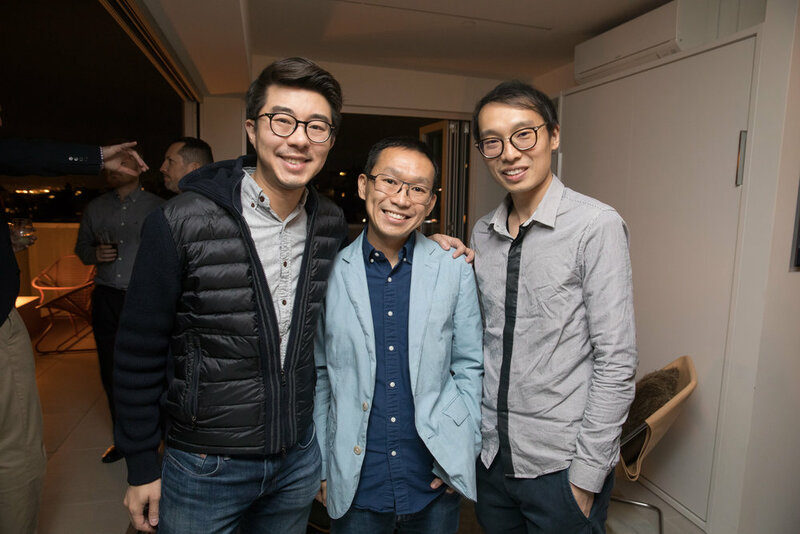 Your support and interest means a lot. 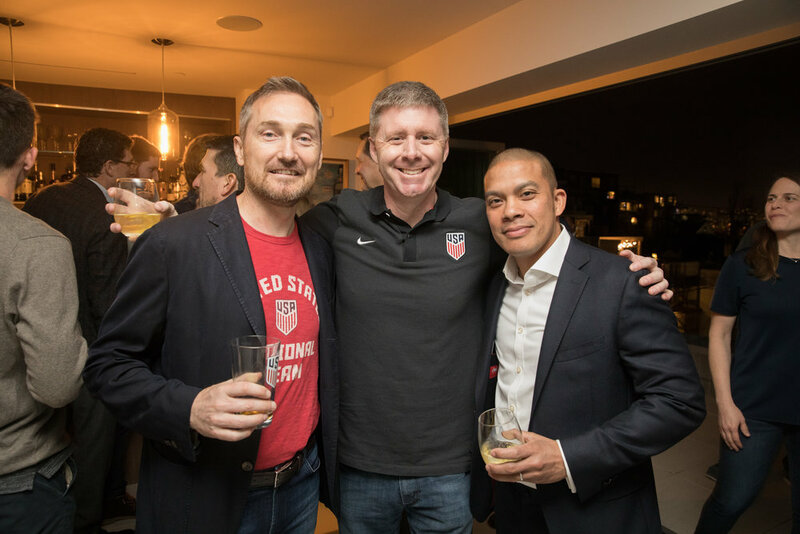 If you haven’t done so already, please consider supporting the next generation of inspirational players, coaches and National Teams by making a donation to the Development Fund or joining an elite Circle to enjoy exclusive benefits.